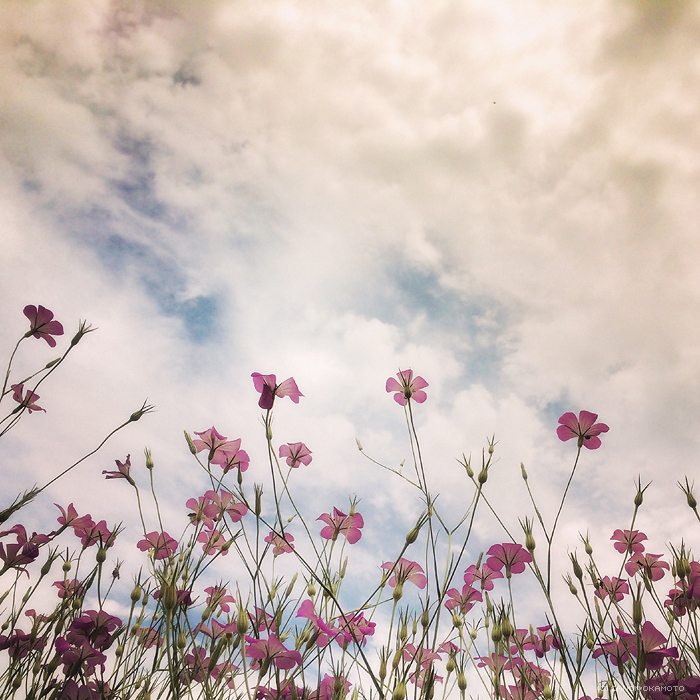 This entry was posted on Wednesday, June 17th, 2015 at 02:27	and tagged with Agrostemma, blossom, color, corn cockle, early summer, field, flower, foto, nature, photo, photography, plants, sky and posted in flowers, iphoneography, nature, photograph, plants, sky. You can follow any responses to this entry through the RSS 2.0 feed. Long time no see Canon. A great shot in your classic style! Petals in clouds…! Beautifull ! Really wonderful. Lovely, Canon-style photography.